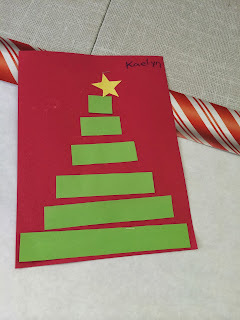 Take a look at these simple tree crafts we made!!!! 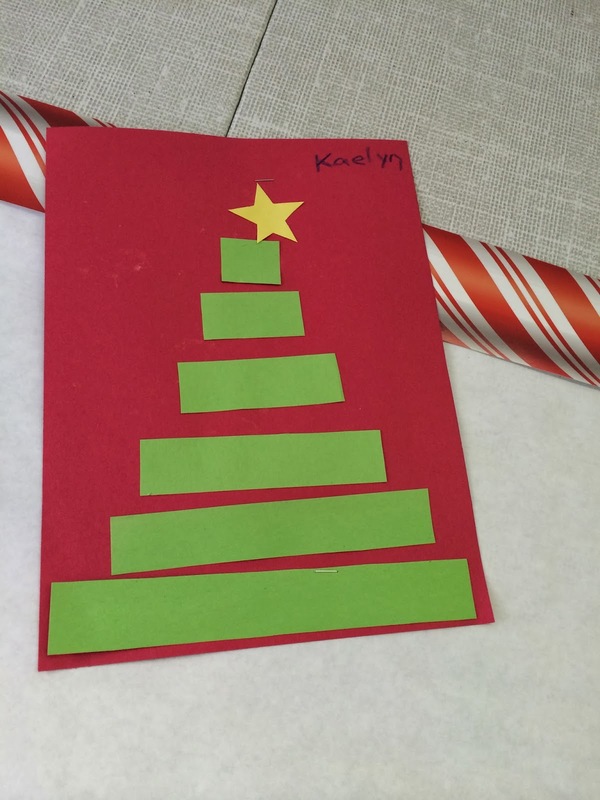 We made these cute trees in work centers the other day. I handed all the pieces to each kiddo and they had to arrange them smallest to biggest. What a great way to work on math, fine motors, color recognition and monthly vocabulary! Wohoo!